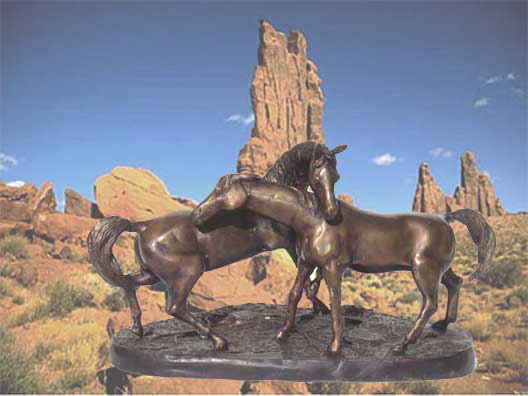 iHand cast bronze sculpture. Lost wax method. Patina finish hand applied.